Is your upholstery looking tired or dated? Then why don’t you see whether our upholstery cleaners can help! We offer an exceptional range of upholstery cleaning services that can revitalise your much-loved furniture. So if your favourite sofa is full of stains, or if you want to upcycle an old armchair, all you need to do is call our team on 020 3743 0505 for a quote. 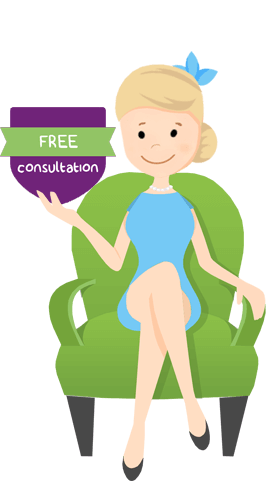 We can give you a free consultation over the phone before booking you in for one of our outstanding furniture cleaning deals! We are popular with households and businesses in London and can manage anything from large commercial projects to small family requests. 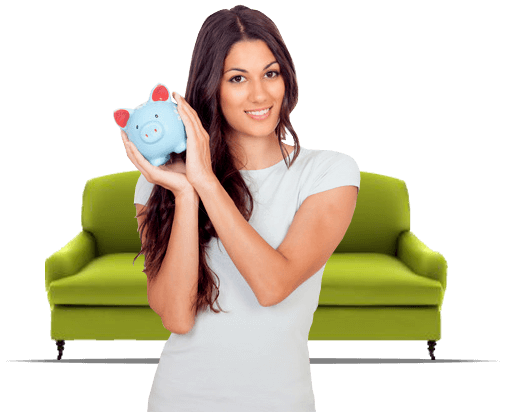 Our sofa cleaning services are a cost-effective way of keeping your home looking great. With industry-leading equipment and our top secret formulas, we can make any old sofa look just as good as new. Our unique techniques can even help to reduce the appearance of scratch marks and deep-rooted stains! So if you can’t afford a new sofa but can’t bear the sight of the old one, why don’t you ask our team to come round and take a look! 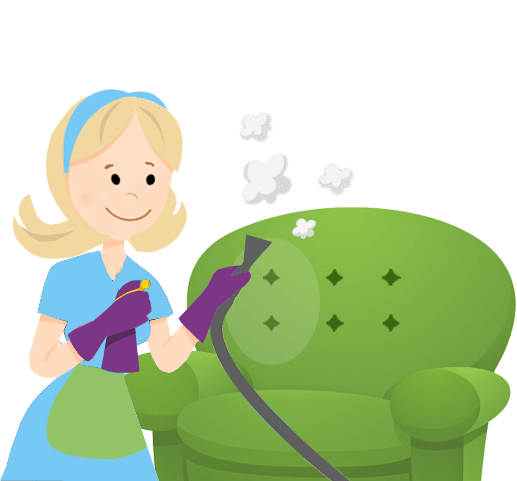 Our cleaners are experts at deep cleaning upholstery and can help you to get more use out of your favourite chairs and sofas. Low-cost deals and unbelievable offers! A flexible service that is available seven days a week. A fully-qualified furniture cleaning expert who is trained to deal with all sorts of fabrics. Gentle yet effective products that can eliminate dirt and dust without leaving any residue or damage. The benefit of our experience! We have all sorts of upholstery cleaning tricks up our sleeves! All upholstery can be treated without being taken away so you get instant results that are convenient and hassle-free! Deep Cleaning Our deep cleaning services are also suitable for all sorts of delicate and unusual fabrics, including silk, leather, wool and vintage items. With many years of experience, our team can find the perfect treatment for any fabric without any extra expense. We are experts So if you want to look after your antique chairs or expensive pieces, don’t think twice about giving us a call on 020 3743 0505. 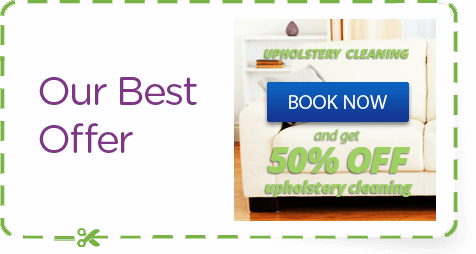 We are experts at upholstery cleaning and will ensure you get incredible results. Knowledge If you’ve got something which you’re not sure about then don’t be afraid to ask, our customer services team are knowledgeable about all of our services and will be happy to talk you through all of your options! All of our upholstery and sofa cleaning packages can be booked over the phone seven days a week. With a friendly customer services team, Handy Cleaners will even give you a speedy quote that is completely free of charge. Our excellent prices are unbeaten in London and offer unrivalled value for money. So if you want to book one of our household or business packages, all you need to do is give us a call. Our team are ready and waiting to take your call – so dial 020 3743 0505 now!